Midwest Timer Service (MTS) manufactures synchronous motors for the OEM market for use in a wide range of applications, including timers, water heaters, water softening systems and irrigation products. 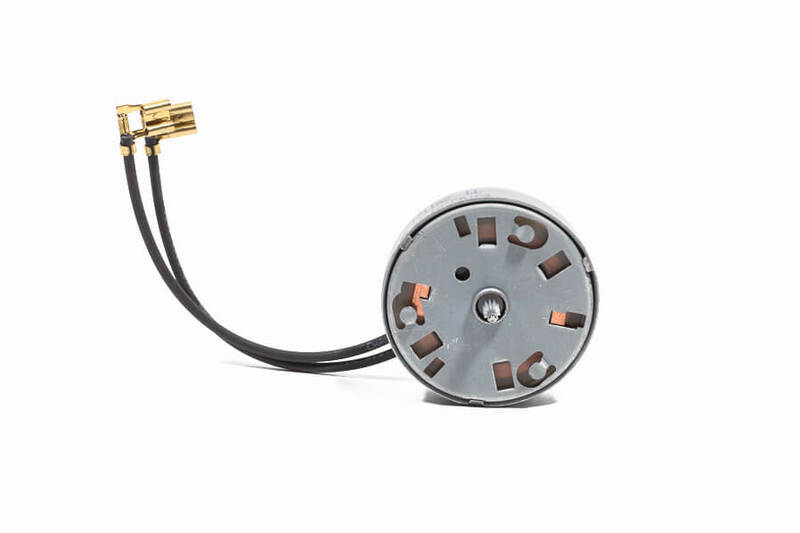 Our motors deliver the performance, reliability and value customers have come to expect from our products. MTS permanent magnet synchronous motors utilize a precision-wound coil and permanent magnet rotor assembly inserted into a durable, pre-coated steel stator cup. Motors are mated with gearboxes using our unique locking tab configuration. At MTS, we work closely with your engineering staff to manufacture a synchronous motor to your exact requirements. 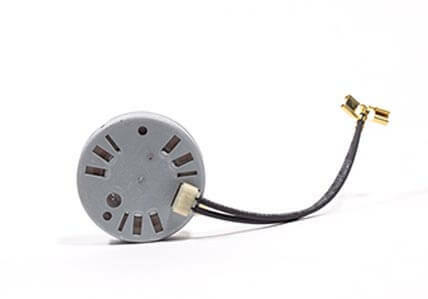 We offer standard and custom motors. Our production processes are ISO compliant and meet the tightest quality control standards. 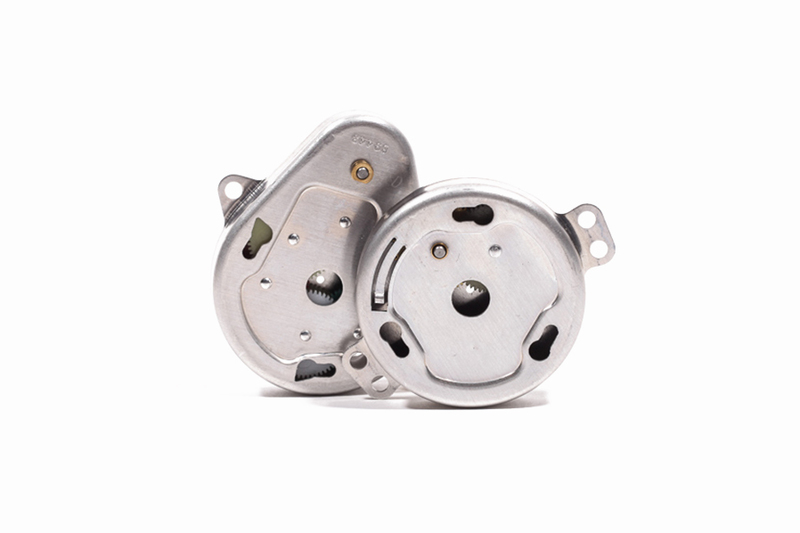 Our motors are UL and CSA listed. 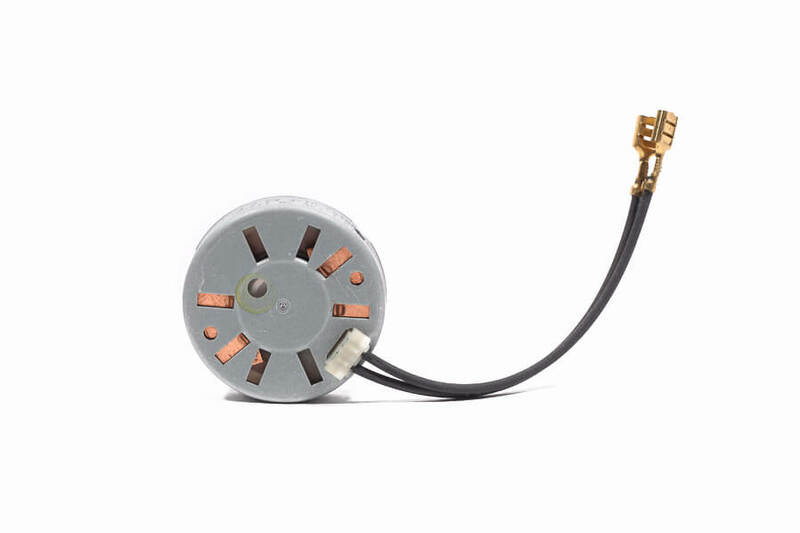 We can certify that our synchronous motors are RoHS compliant. Our typical production lead time is 12 weeks and we have the capabilities to manufacture quantities from short runs of 150 units up to full production runs. We offer J.I.T. and Kan-Ban delivery systems to help ensure that your manufacturing operations run smoothly. As a family-owned business, our owners are involved in every project and our entire staff is committed to providing each customer with a high quality, reliable synchronous motor that meets their exact needs and budget. Contact us today to see how we can help you.